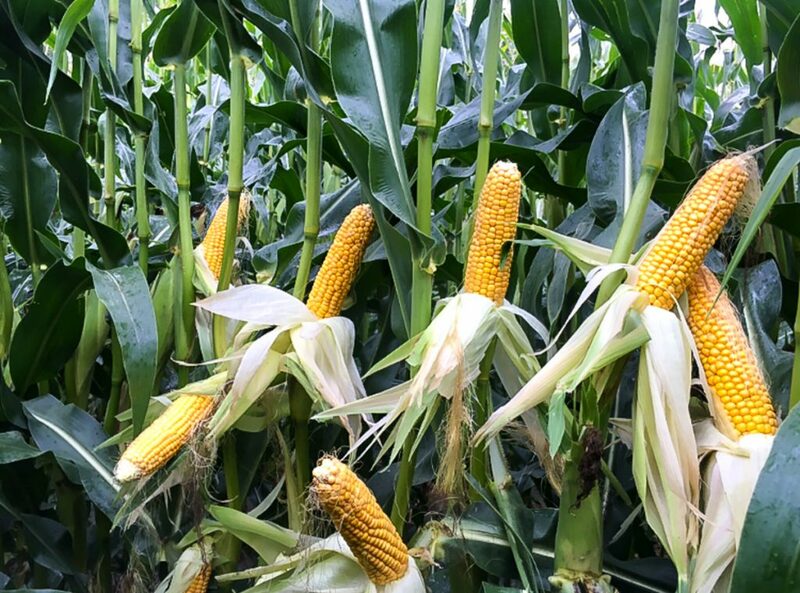 Home » Featured » Thinking of growing maize in 2019? 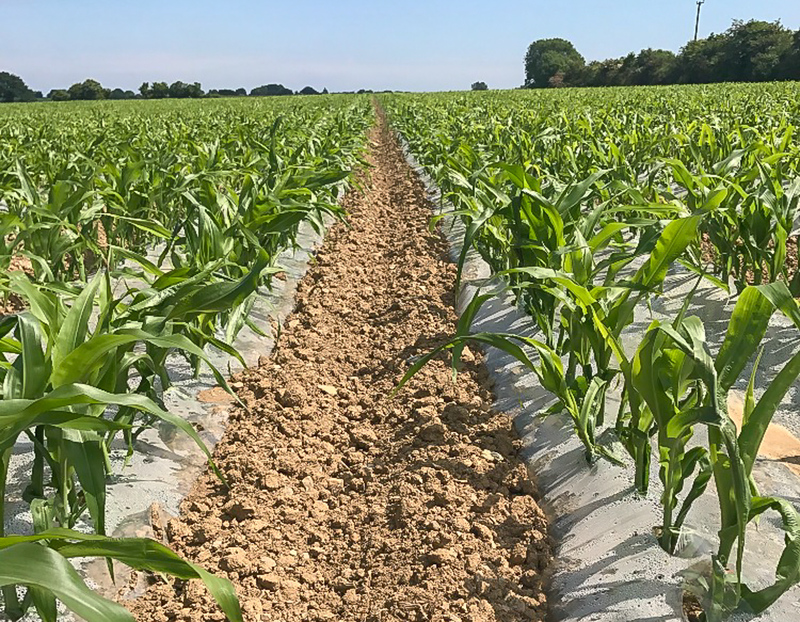 Thinking of growing maize in 2019? Maize silage is recognised worldwide as a high-quality and cost-effective winter feed for livestock. In the past, many may have seen the role of maize silage in this country as predominantly suited to autumn-calving dairy herds and intensive beef finishing units. In more recent years, the value of maize silage as a complementary buffer feed to grazed grass during spring, autumn and periods of poor grass growth in spring-calving dairy herds has become widely appreciated. Being a high starch, high fibre, low-protein feed, maize silage complements early spring grass perfectly. It provides a cost-effective option to many farmers looking to insulate themselves from late springs, dry summers and poor grass growing years – such as we have just experienced in 2018. More recently, maize silage has become the number one feedstock of choice for AD plants in Northern Ireland. Ever since the first maize hybrids were introduced to Ireland in the early 1970s, John Foley has been at the forefront of pioneering maize growing on this island. Fast-forwarding to 2019, Maizetech, under the leadership of John, continues to be Ireland’s leading supplier of seed, degradable film, herbicides and agronomic advice to growers. Based near Bunclody in Co. Wexford, and through its agents Robert Duncan in Co. Antrim and Stanley Livingstone in Co. Armagh, Maizetech covers the entire island of Ireland. 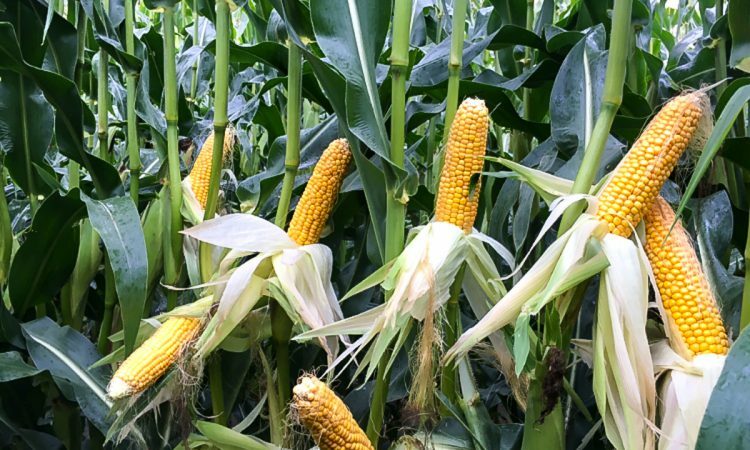 It advises growers on best practices in successful maize growing – from suitable hybrid and site selection, herbicide choice, film type, crop nutrition – right through to assessing the optimal harvest timing to get the very best from your maize crop. Maizetech is continuously testing a wide range of hybrids for suitability for cultivation under Irish conditions. It does this through its independent PACTS trial plots and many on-farm trials throughout different growing regions in this country. The selection of the correct variety is a highly-debated topic at this time of the year. Every effort needs to be made in choosing the most suitable variety for your individual situation. Crop rotation (e.g. continuous maize, winter cereals, etc.). Maizetech stocks a wide range of varieties. These include later maturing varieties such as P8200 and P8201 for cultivation on more favourable sites under film right through to very early-maturing varieties. Early maturing varieties include P7326 which is suitable for growing on more marginal sites under film or where sowing date has been delayed. It can assist you on choosing the most appropriate variety for your individual situation. Contract growing of maize has received a lot of press over the last number of years, but this is not a new phenomenon. Some farmers have being growing maize on contract quite successfully for many years. This is the process whereby a farmer – typically a tillage farmer – grows a crop of maize to be supplied to the end user (livestock farmer, biogas plant, etc.) for a fixed price determined in the spring before sowing. In the vast majority of cases, crops are traded on a price per tonne fresh weight at 30% dry matter (DM), but in some situations crops may be traded per acre or per tonne of DM. Such arrangements have proven very successful over time and have many benefits for both parties. From the grower’s point of view, it provides a profitable break crop in a cereal rotation, spreads workload and risk. It also opens up the opportunity for organic manures to be imported onto the land as part of a two-way trade with the purchaser. From the purchaser’s perspective, it allows them to maximise the land base they have at their disposal without having to rent land on the open market. It also creates the opportunity to export slurry, etc. where nitrate limits are an issue. Since the removal of milk quotas in 2015, many dairy farms have expanded their herd to maximise stocking rate on the milking platform. Contracting out the growing of maize has allowed them the opportunity to maintain such stocking rates which still brings in affordable high-quality feed in the form of maize. The national maize acreage has seen a huge increase in 2018, from roughly 12,500ha grown in 2017 to 18,000ha in 2018. This is mainly due to the fact that the huge amount of additional winter feed having been used up on farms during the late, cold spring and the need to maximise winter feed production to avoid another fodder crisis like what was experienced last spring. Much of this extra feed produced was grown by tillage farmers in place of crops such as spring cereals and beans that were not planted on time. 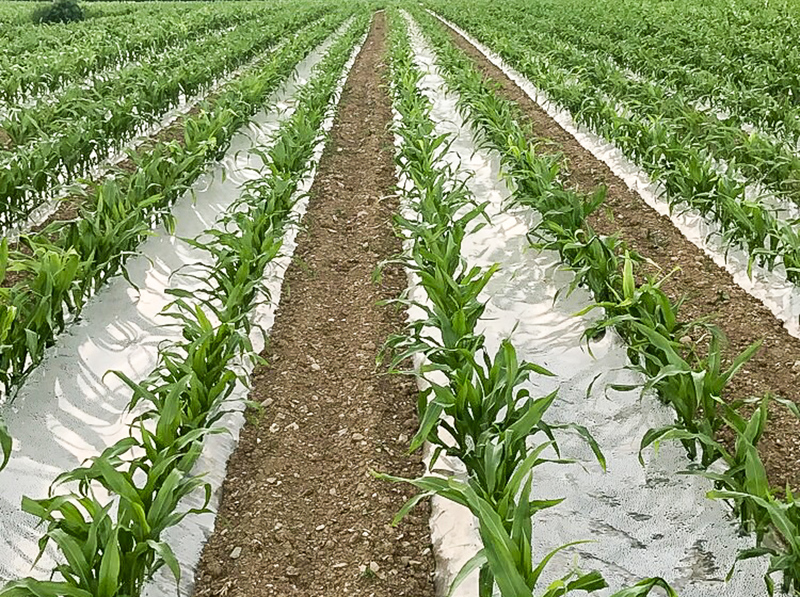 If you have any enquiries about growing maize this season, whether you are a first-time grower looking for advice or have experience of growing maize, please do not hesitate to contact John and the team at Maizetech. They can advise on all aspects to get the very best from your crop. Additionally, the company address is: Maizetech Ltd, Coolmelagh, Bunclody, Co. Wexford, Y21 D5D4.